However, you can still get my ebook Match This! 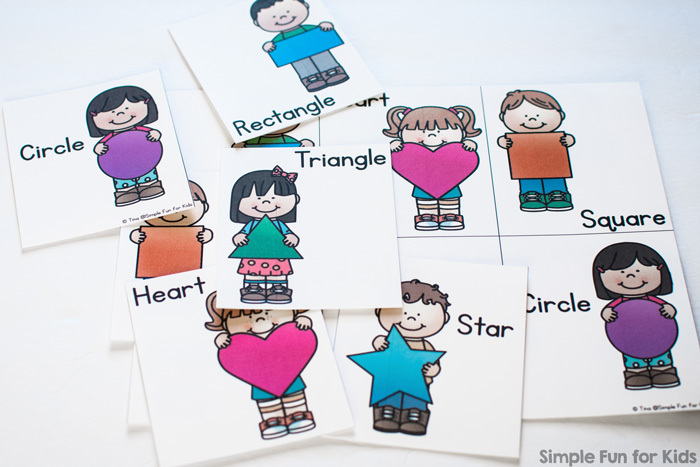 Matching Games for Toddlers right here! Got toddlers? You need this bundle! 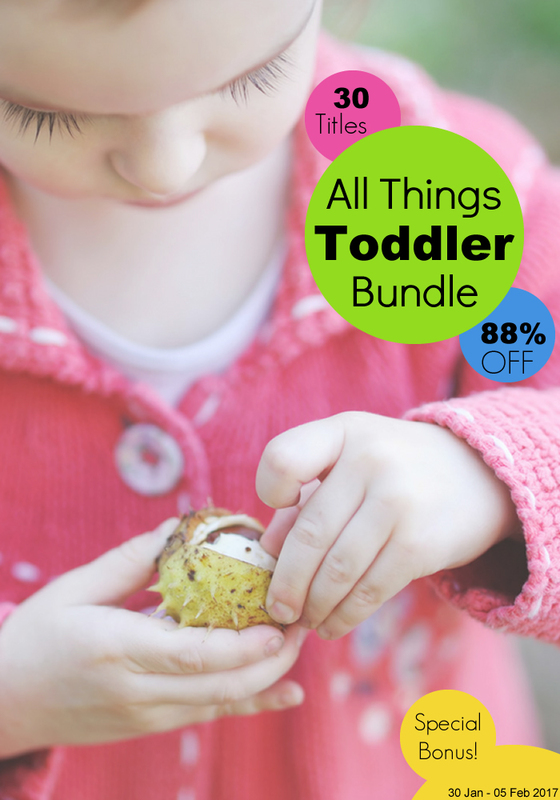 30 ebooks and printable packs PLUS a big bonus pack of printables cover everything you need to keep your 1 to 3-year-olds busy and entertained for months. The total value of the titles in the bundle is $175, but it’s only $19.95 from now until February 5! You only have a few days, so make sure you don’t miss this! STEM for Little Learners: Toddler-Friendly STEM Activities Kids will Love! Find out more details about this bundle here!